A. Howard Matz Featured in Daily Journal's Verdicts & Settlements | Bird, Marella, Boxer, Wolpert, Nessim, Drooks, Lincenberg & Rhow, P.C. Having previously served on the bench of the United States District Court for the Central District of California for nearly 15 years, Judge Matz presided over numerous noteworthy cases and issued several precedent-setting decisions. 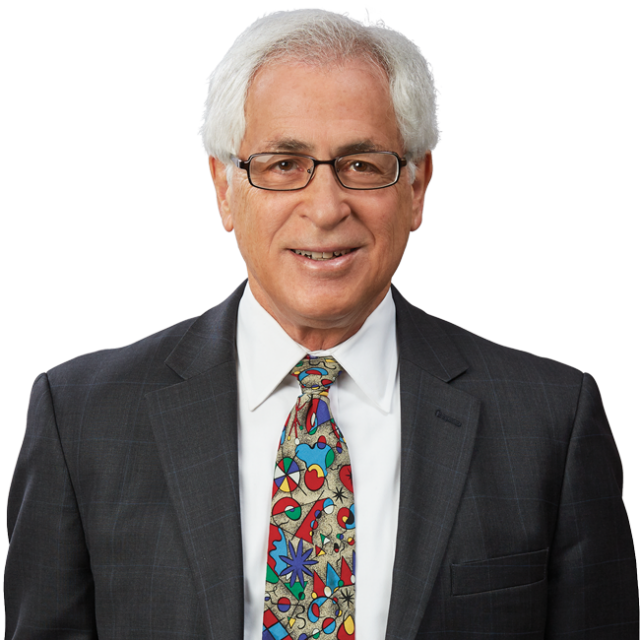 In addition to handling cases, he is now serving as an arbitrator, mediator, and Special Master, which he describes as an ever-stimulating endeavor.